David Amber is a famous sportscaster currently working for Sportsnet. Known for his appearance on Hockey Night in Canada, David Amber is working for the show since 2016. 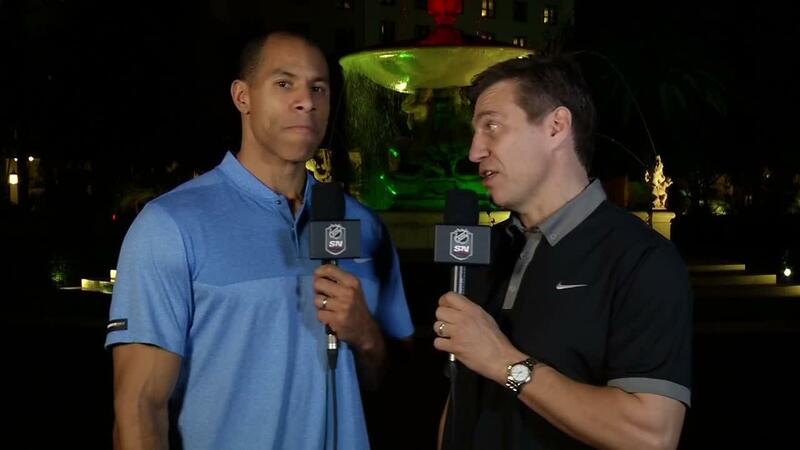 He is best known for his time hosting NHL On the Fly on the NHL Network. Further, he had been an anchor and reporter for ESPN and its family of networks. David Amber, reportedly earns around $36,000, as his yearly salary from the network, and as of 2019, he reportedly has an estimated net worth of over $600,000. He is currently married to his wife whose name hasn't been disclosed and has 2 children with her. David Amber is one of the most popular Sportsnet anchors who has made a successful career as a sports anchorman. As Sportsnet is a popular Sports Network, it is well known for paying a heavy amount of salary to its sportscasters. As David Amber is a regular Sportsnet anchor, he earns a decent amount of salary from the network. The Canadian sportscaster/anchor David Amber has an estimated net worth of $600,000. As of 2018, the reporter receives an annual salary of $36,000 from his successful reporting career with Sportsnet. Other than being a famous anchor, David Amber is pretty famous in social media. He has 20.9k followers on Twitter. David Amber is a man of a secret. He has shared less to no information about his love life. According to the source, he is married and blessed with two children with his spouse. But, he has not disclosed any information about his family, not even their names. Also there is records of his past affairs or girlfriend. David Amber was born in Toronto, Ontario. He holds a Canadian nationality. Further, David Amber grew up with his sister named Jeannine Amber. David Amber joined McGill University and acquired his Bachelor's degree in North American Studies. He further acquired his Master's degree in Broadcast Journalism from Syracuse University in 1995. Amber worked as a reporter and anchor for TSN in Toronto (1997–2002). At TSN, he reported from two Olympic Games, and several World Series, Stanley Cup Finals, and NBA Finals. From 1999–2001 he was further a courtside reporter for TSN's broadcasts of Toronto Raptors games. Amber worked on ESPN networks since 2002 and was based in Toronto, contributing to SportsCenter, Outside the Lines, Baseball Tonight and College GameDay. He started his job as a reporter since 2006 and had provided coverage from the NBA Finals, MLB postseason and other major events, as well as served as a sideline reporter for NCAA football and the World Baseball Classic. 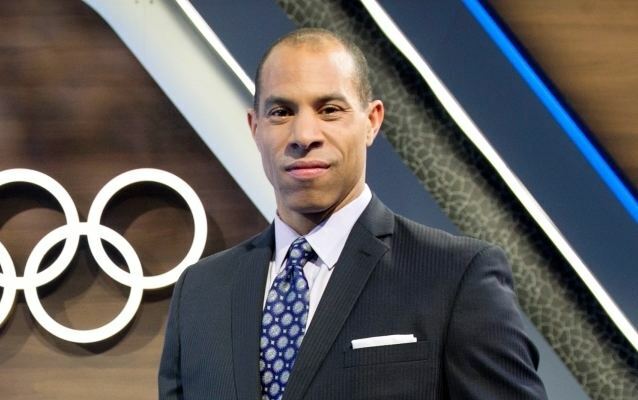 He further joined ESPN as an ESPNEWS anchor in 2002, also anchoring Outside the Lines, NHL2Night and NCAA basketball. Amber joined NHL Network before the starting of 2010-11 NHL season as host of NHL Tonight and joined the Hockey Night in Canada team at the start of the 2011-12 NHL season. After Rogers Media secured a 12-year, $5.2 billion deal for the exclusive national NHL rights at the start of the 2014-15 season, Amber joined Sportsnet to work as a reporter for their coverage. In 2016, he began working as the studio host of the late game of Hockey Night in Canada.